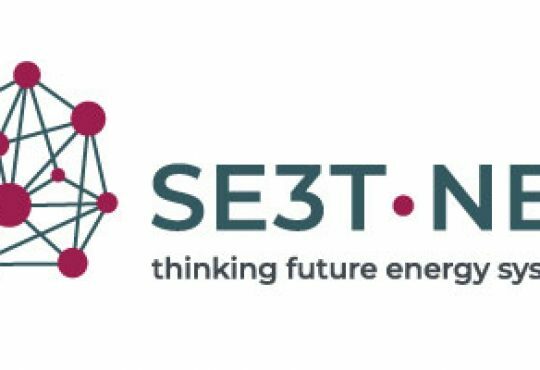 SE3T.net is a regional network of independent energy transition think tanks which focuses predominantly on Southeastern Europe. 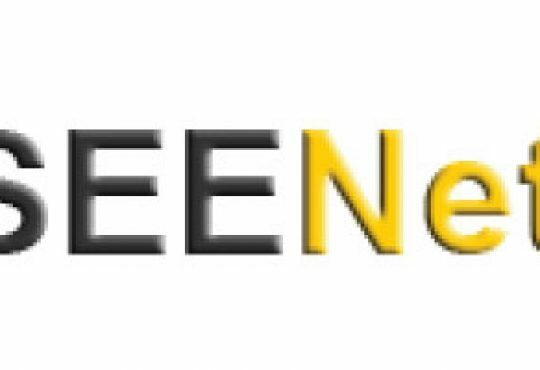 SEENet is the informal network of NGOs and Think Tanks from SEE focusing on enhancing and developing regional cooperation. 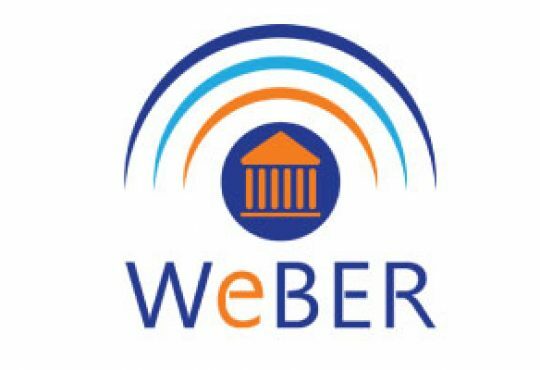 WEBER’s goal is to increase the relevance, participation and capacity of CSOs and media in WB to advocate for and influence the implementation of public administration reform. 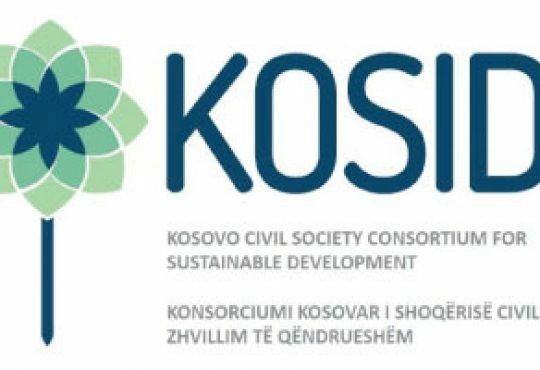 KOSID is the Consortium of Kosovo’s leading CSOs that work focus on promoting and enabling Sustainable Development in the country.